What to Expect When You’re Expecting – I’m not going to buy a house! 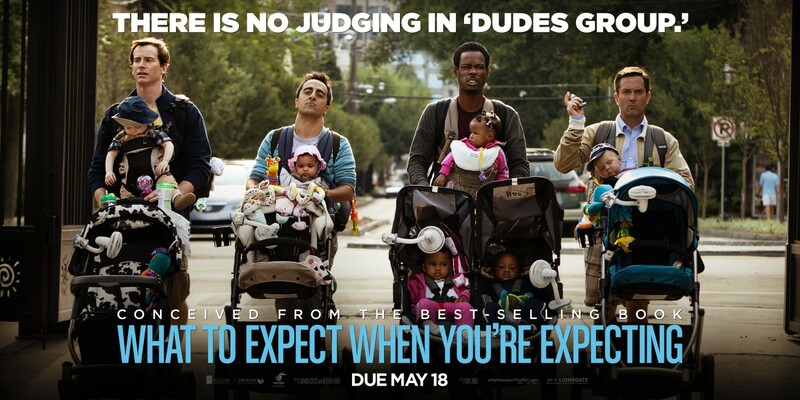 Expectant fathers go through profound changes, too, even though their bodies don’t change. Overcoming fears and assumptions is part of becoming a father!